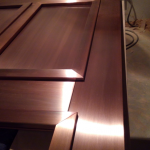 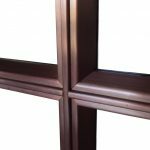 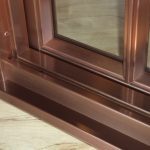 Our patina’s are not paints but are chemically produced using solutions that react to the copper or bronze when applied. 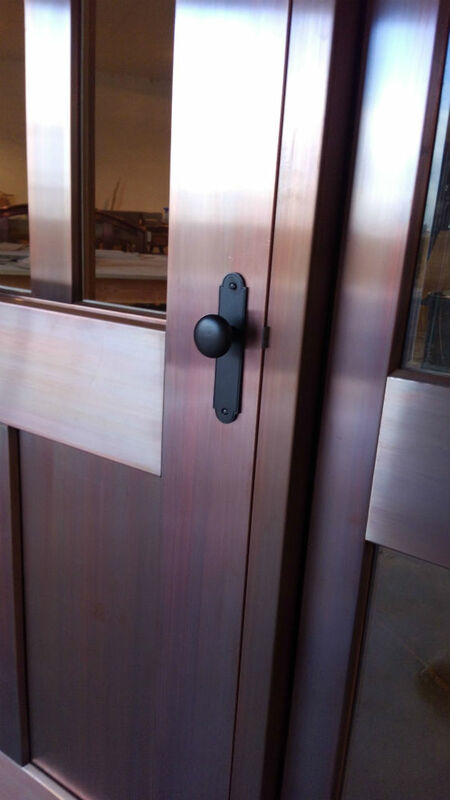 The patina’s are applied in a specific manner to give them their unique appearance. 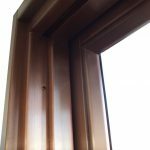 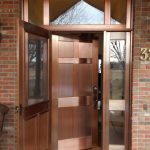 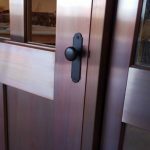 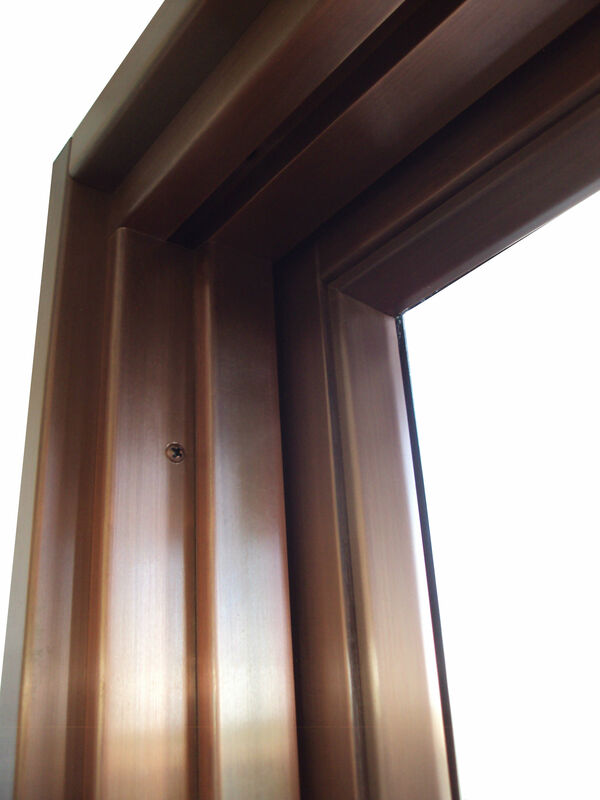 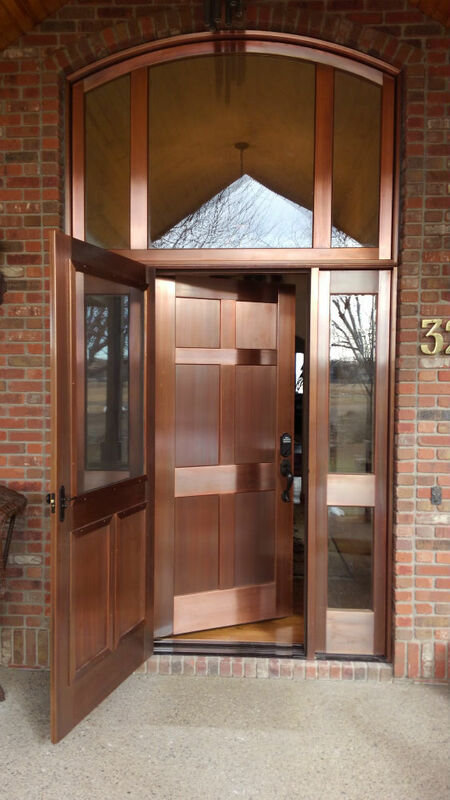 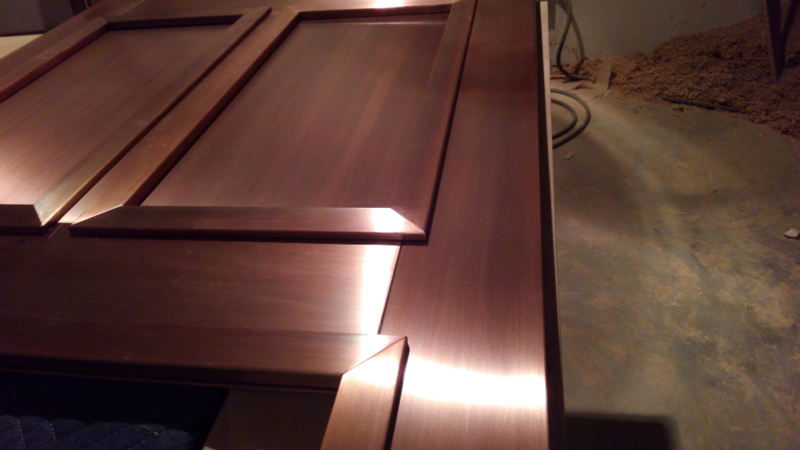 Once the patina’s cure, usually 12 to 24 hours, we apply an additional finish to temporarily seal and protect the patina until the windows and doors are permanently installed. 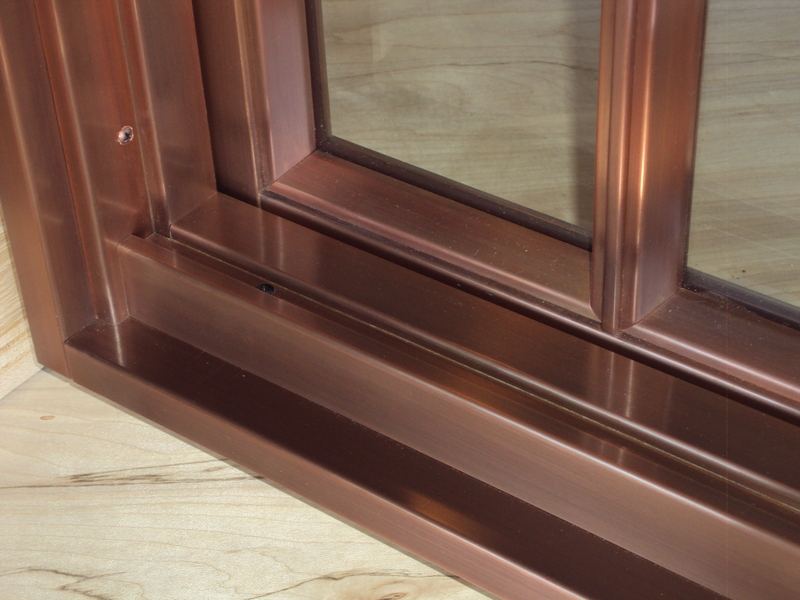 The temporary finish will eventually dissipate allowing the copper to continue aging naturally over time as it’s exposed to the elements.